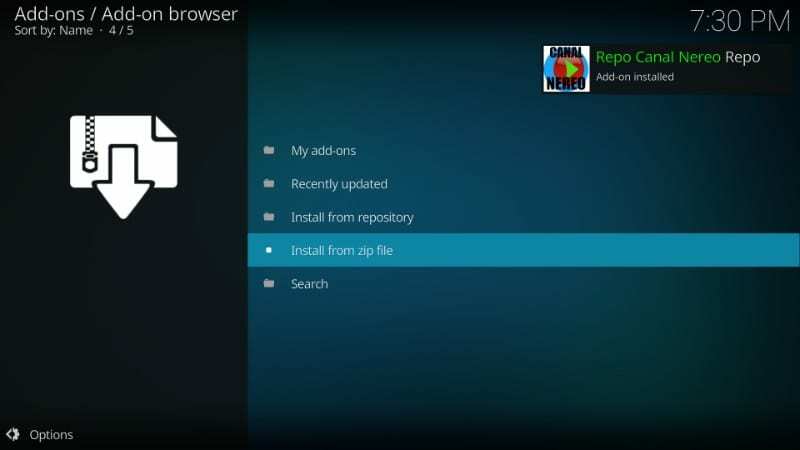 If you are a fan of Latino TV channels then I have something wonderful to share with you – Black Ghost Kodi addon. This add-on is full of high-quality Latino live TV content from around the world. It brings the best from the Latino TV world at one place and that too for free. In other words, you don’t need to scour the web for Latino IPTV channels individually or even subscribe to any paid services anymore. 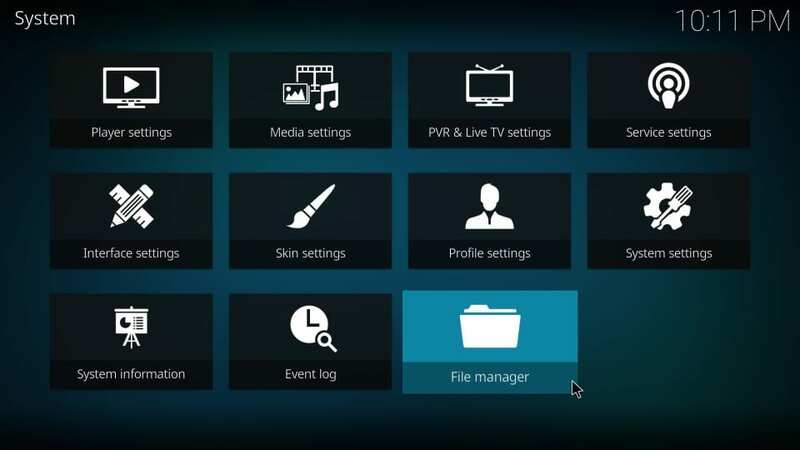 Black Ghost addon for Kodi covers everything you would like to watch including live sports, TV shows, latest episodes, movies and a lot more. 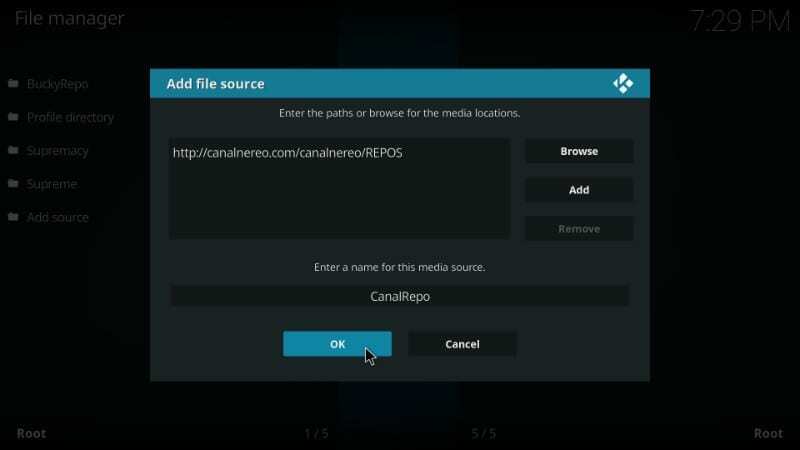 In this guide, I will show you how to install Black Ghost addon on Kodi using the Canal Nereo repo. 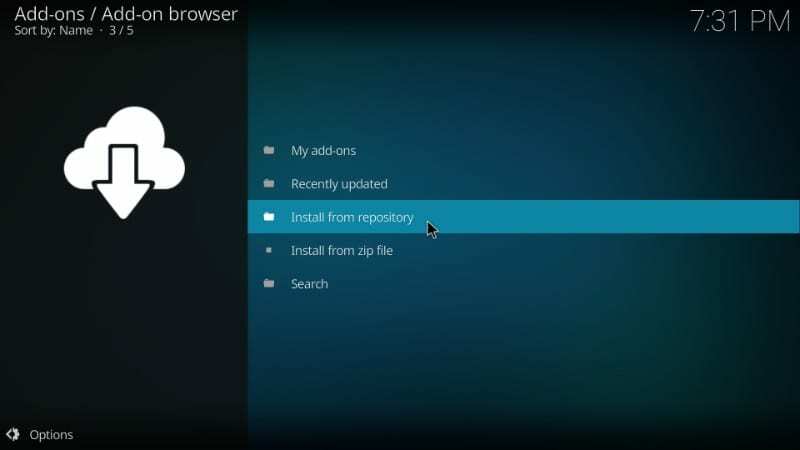 This repository hosts several high-quality addons and Black Ghost is one of them. The installation process is quick and easy. So, let’s get started! 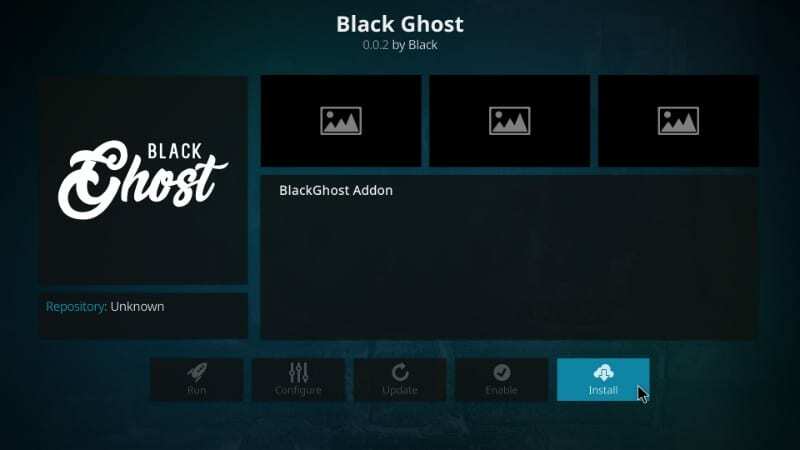 You are now all set to install Black Ghost Kodi addon. The installation process is simple but make sure you follow each step carefully, especially the one where we will enter the repo source URL. 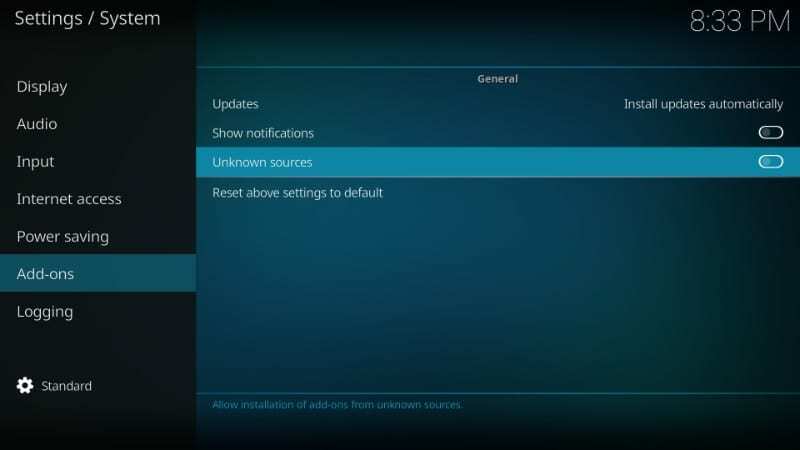 We will start by adding the source from where Black Ghost addon for Kodi will be installed. STEP 3: Click ‘Add source’ option on the subsequent window. 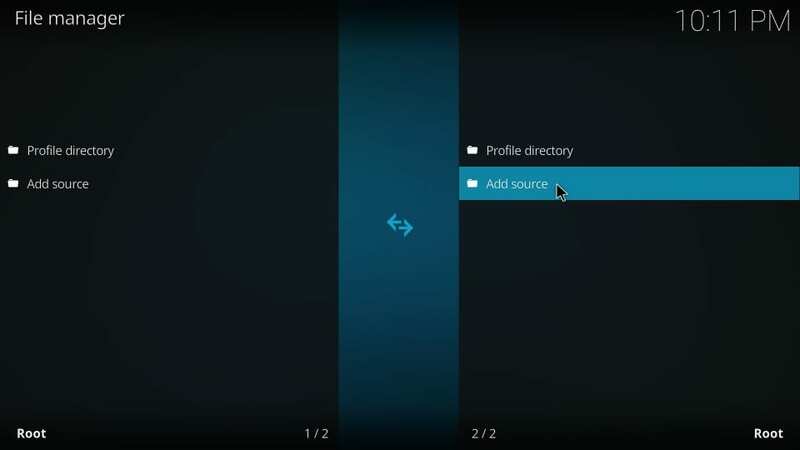 You may have to scroll down a bit to find this option if you have multiple sources added to Kodi. This is where it is important to be careful. 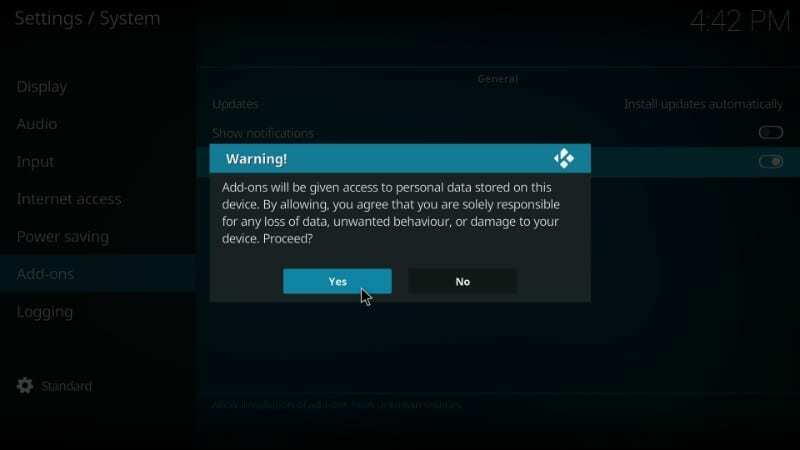 A single typo will result in installation issues. 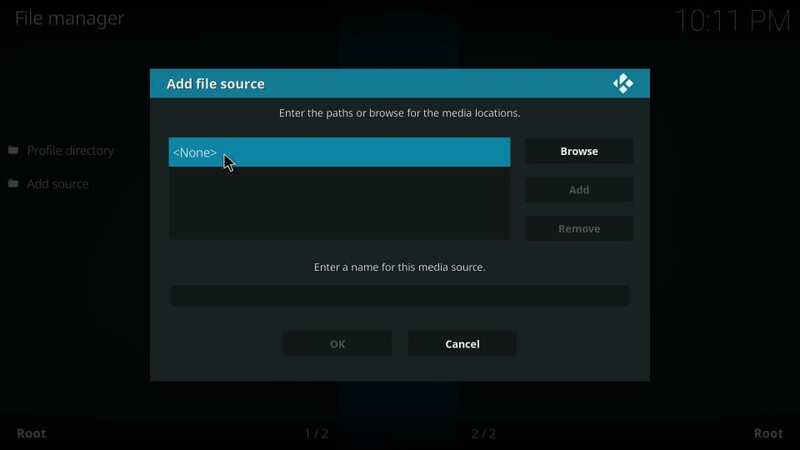 STEP 5: Once you have entered the source URL the next thing you need to do is choose a name for the source and enter it in the ‘Enter a name for this media source field’. We have now added the source. 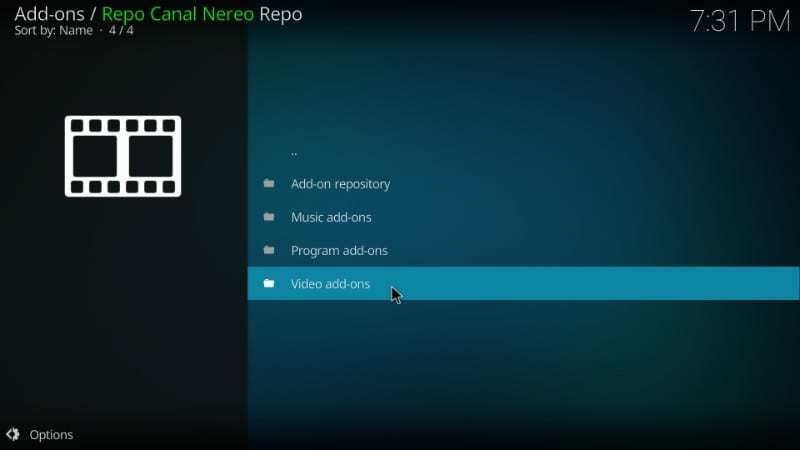 In the upcoming steps, we will install the Canal Nereo repository and from the repository, we will install the Black Ghost Kodi addon. 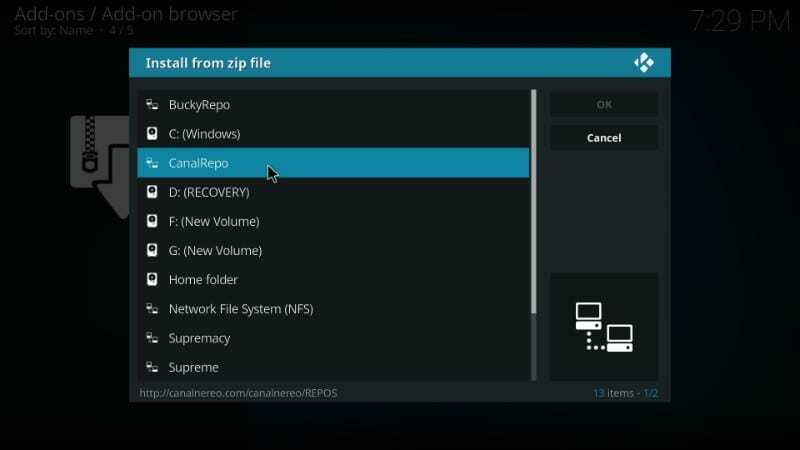 STEP 7: Return to the Kodi home-screen and click ‘Add-ons’ menu item on the left panel. STEP 8: Now click the ‘Package Installer’ option. 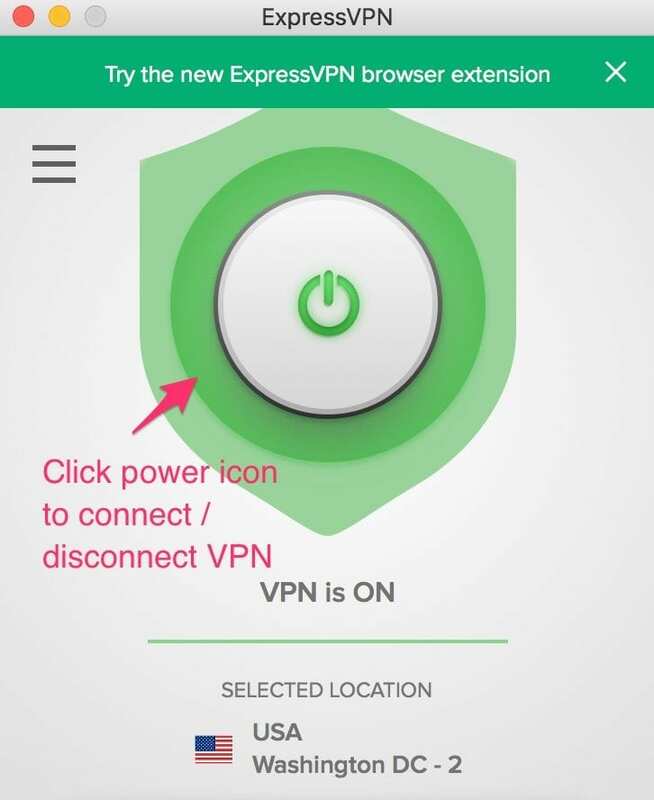 This option is on the top-left corner of the screen and looks like an open box icon. It also resembles the Dropbox icon. 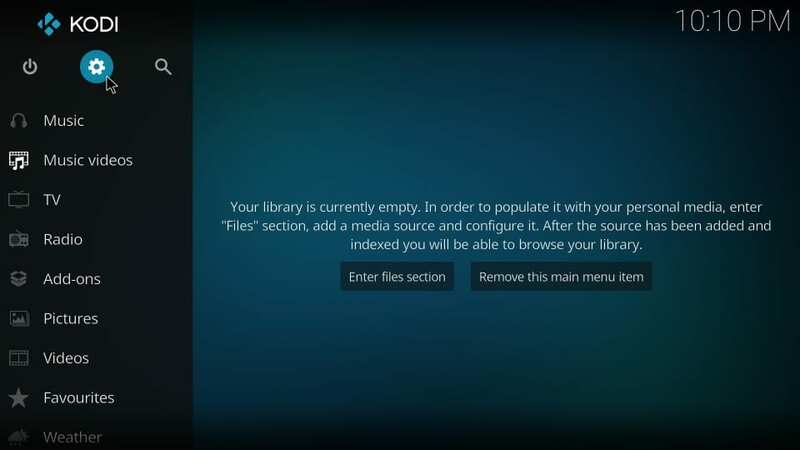 STEP 12: Now wait for the repository ‘installed’ notification to appear on the top right corner of the Kodi screen. See the image below and you will know what I am talking about. 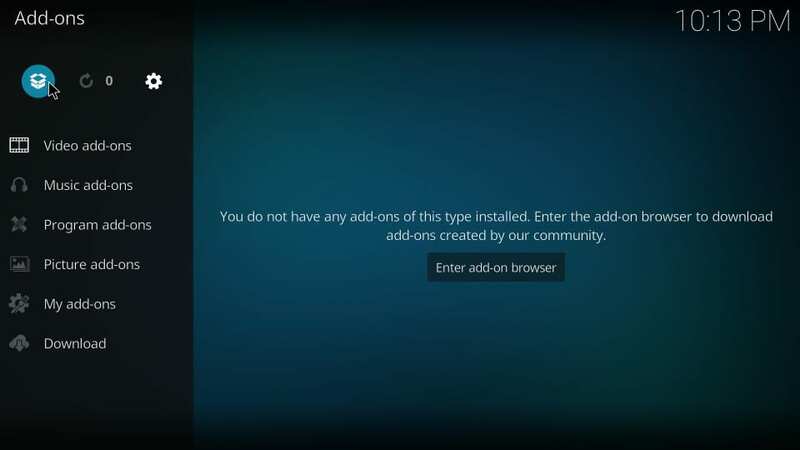 Now simply go ahead and access this add-on from the Video add-ons section of Kodi. This is all you need to do to enter the vast world of Latino live TV content. Enjoy! When it comes to Latino content, there isn’t a lot you will find on the web. 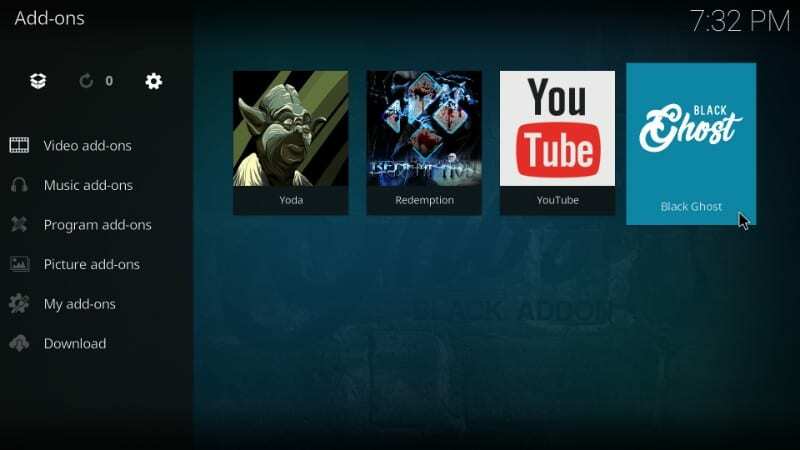 But, the best Kodi addons like Black Ghost make sure you always have something good to watch. As you can see, this addon is pretty easy to install. You will also discover that Black Ghost Kodi addon is also very easy to use. I am confident you will have a great time!